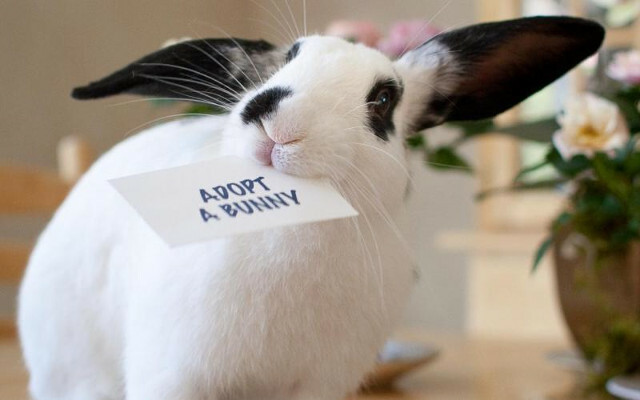 rabbits.life | petting rabbits is one thing we know best. Petting rabbits is one thing we know best. The person behind is called Nicoleta Constantinescu. That’s why she started this website. Rabbits.life is researching concerning questions on rabbit recommended diet, health habits, or hygiene. Can rabbits eat celery? Can rabbits eat bananas? Why should carrots be fed only once a week and in small quantities? We have answers to almost all types of vegetables and fruits. Can you give your rabbit a bath? 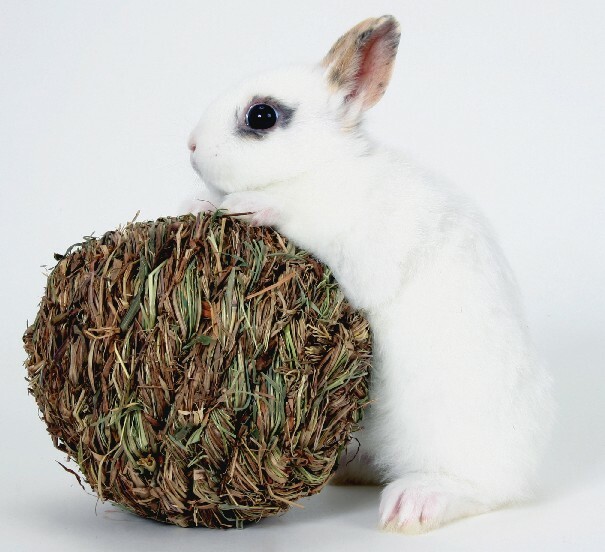 How to stop runny stools (the rabbit diarrhea)? 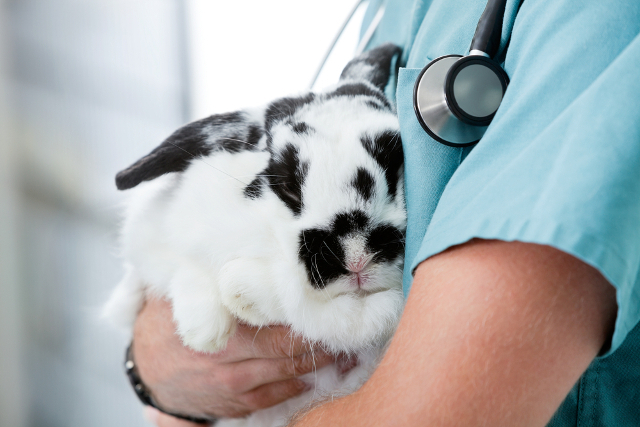 Bunny diarrhea or constipation are common issues in rabbits. This website will do its best to answer all of these questions. There’s also a search box that you can use in case you already have a specific question in mind. And if your answer is not (yet) on the website, feel free to send us a message and we’ll do our best to fix that. We also advise you to contact your local vet if you encounter any drastic behavior change, GI stasis, long-lasting diarrhea or constipation. We hope your bunny will feel better soon. 1. 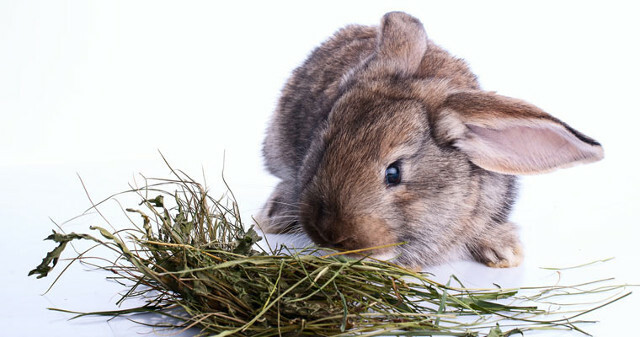 Having a healthy rabbit is the number one thing you should focus on. 2. Adopting or buying? Are you ready to have a rabbit? Search our data base. 3. 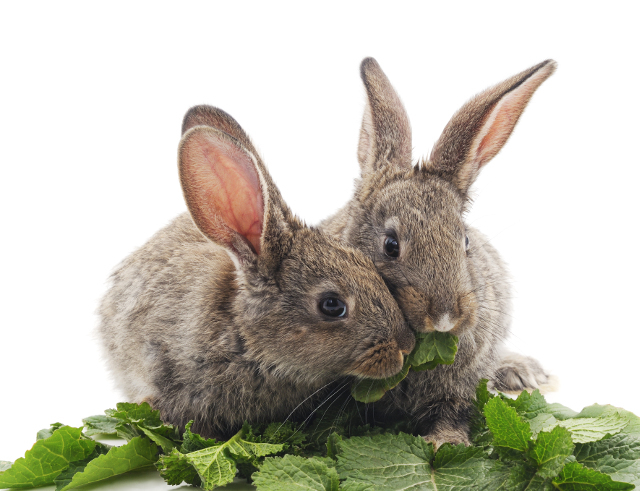 What leafy greens, fruits and other foods are rabbits allowed to eat? 4. Rabbits’ diet can be very easy. 5. Rabbits need play time and a lot of love. 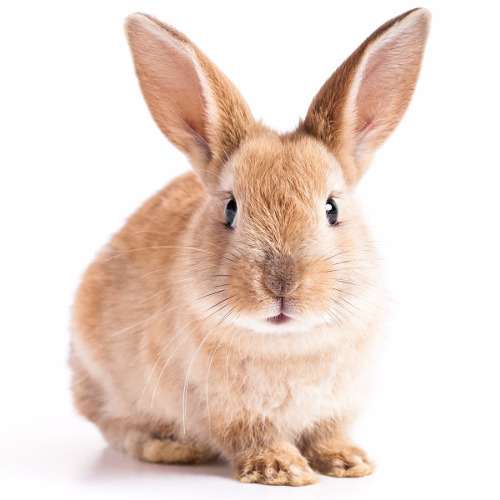 Learn how to bond with your rabbit.